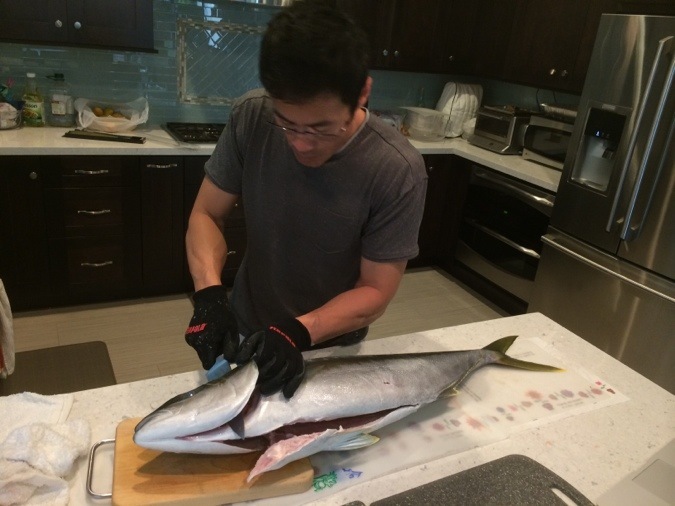 Most home cooks will not have the opportunity to break down a 3 foot yellowtail in our own home, but since my uncle happen to catch one spear fishing, I figured I would share how to break down yellowtail (Hamachi). 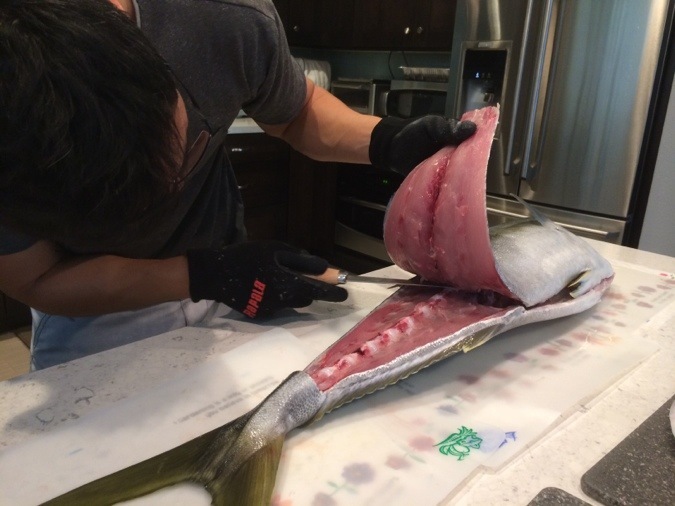 Now the first thing you want to do when you are trying to learn how to break down yellowtail is remove the organs. My uncle did this in the ocean, so in this walk through the guts have already been removed. 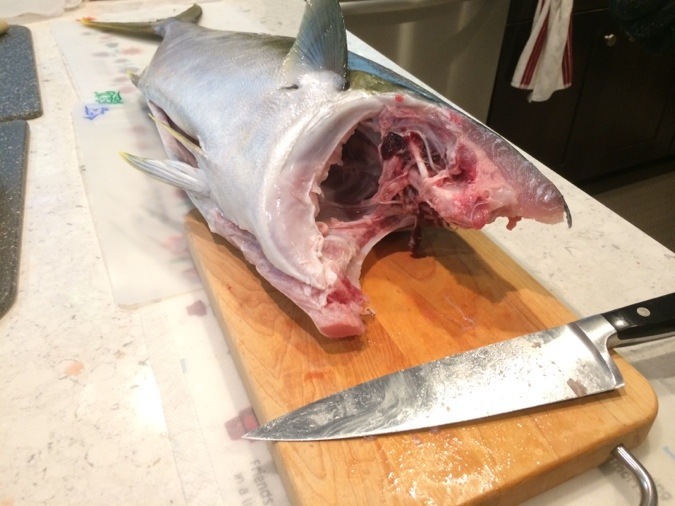 If you still need to remove the guts, just make a cut on the bottom of the fish from the chin to the end of the stomach area, just before the tail starts to get narrow. Be careful just to cut deep enough to expose the organs without puncturing them. Get a trash bag and scoop all of the organs away so it leaves a hollow cavity within the fish, then rinse it out and pat the fish dry. 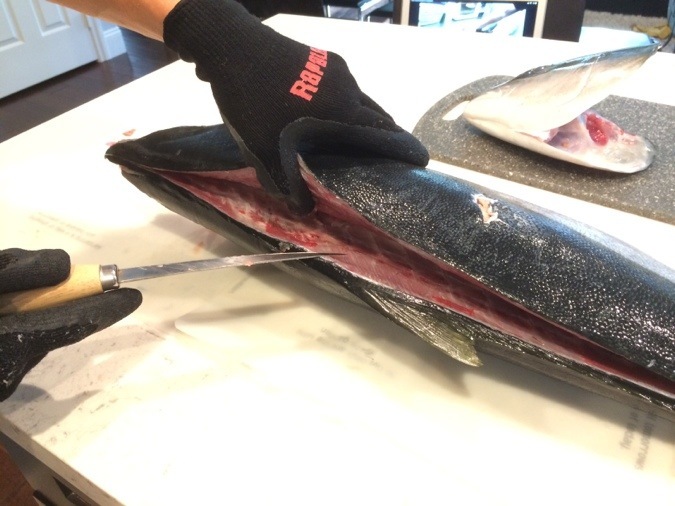 Using a sharp chefs knife start from the chin and cut along the gills till you reach the top of the head. Do this on both sides. Once you get to the top of the head you will feel the spine, which is very hard to cut through. Now the proper way to remove the head is to carefully locate the joint in the spine then cut through the joint. However, since this was our first time getting the job done my uncle went for the rubber mallet method. When you are done you should be left with a fish that looks like this. At this point you need to make a cut from head to tail following the spine. Don’t cut right in the center of the spine, instead start about 1/4″ higher so you can be sure you clear the spin. 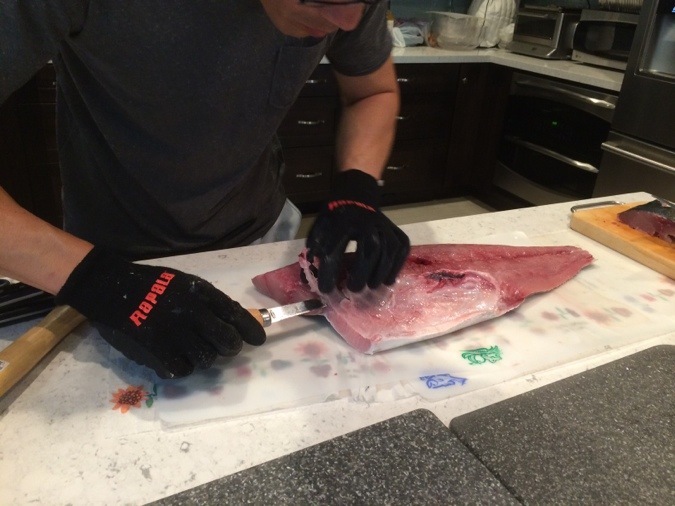 What you are trying to do is cut half of the fish off into a hug fillet. Only cut about 2-3″ deep on the top. For the bottom you already have the cavity area where the organs use to be so just continue that cut to the end of the tail. Once you get to the end of the tail cut half way through the end of the tail then start to cut back towards the head lifting the tail as you go. Lift the tail and follow the spine up till the head area. Once you get past the fin to where the gills begins you will need to turn your carving knife upwards so you can remove the entire top fillet without hitting the bones of the rib cage. Once you have the top half of the fish removed lay it down so the skin faces up. 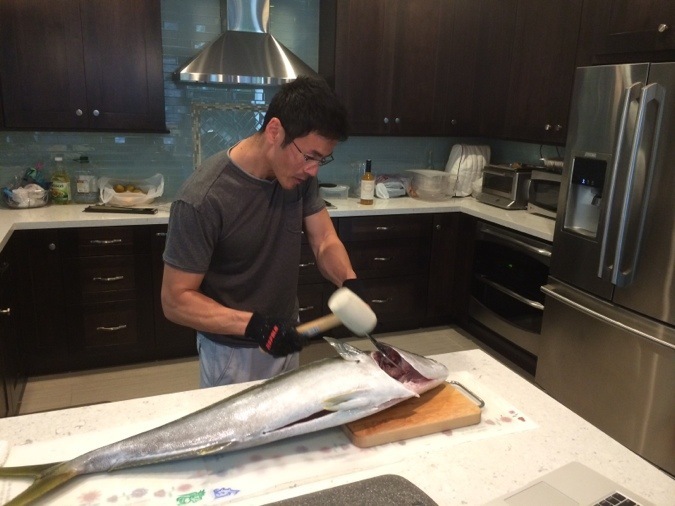 set the other half of the fish aside, you will finish working on it after you process the top half. With the skin side facing up, make a vertical cut just behind the side fin and bottom fin. 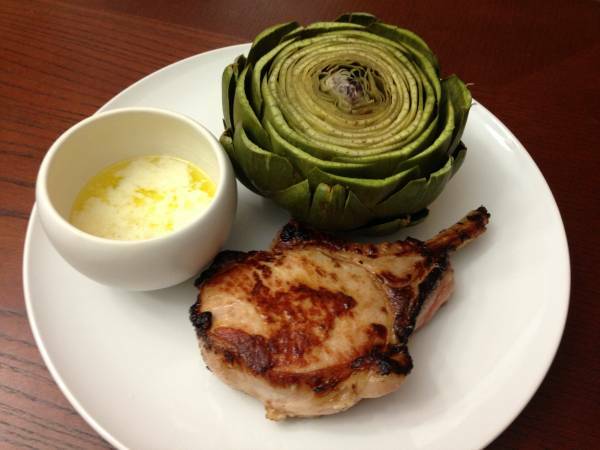 This will be the collar bone which makes for a really good appetizer (shown above). Next we need to remove the blood line, which runs along the left and right side of the spine. The blood line should only be about 1″ – 1/2″ thick so just slice the fillet from head to toe so your large half turns into two quarters. Remember that you will have to repeat this process with the second half of your fish. at this point you will need to carefully remove the membrane from where where the organs were kept within the fish. You will only have to do this on the lower quarter (the piece below the blood line). now just remove the skin so flip the meat over so the skin side is facing down. To do that keep the blade held horizontally at a slight angle downwards and slowly drag the knife between the meat and skin. 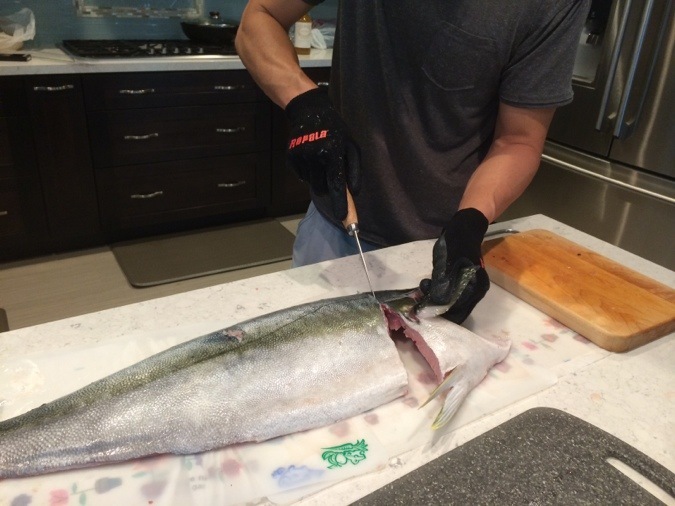 Make sure to hold the skin and pull the fish towards the blade. 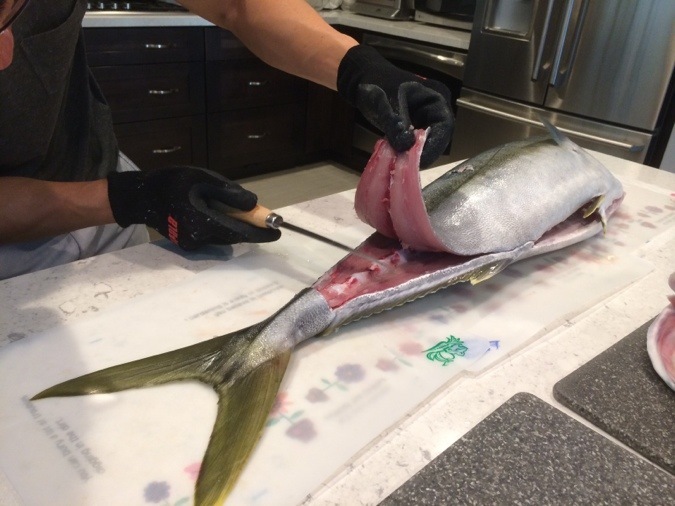 Once you are done processing the first half of the yellowtail, saran wrap the meat and put it in the refrigerator. Now just repeat the entire process on the other side of the fish. At the end you should have 4 large quarters of the fish. My uncle doesn’t have a large empty space in the refrigerator so he cut his quarters into two pieces each so he ended up with 8 pieces plus his two collars. Below is a picture of the belly meat (toro). 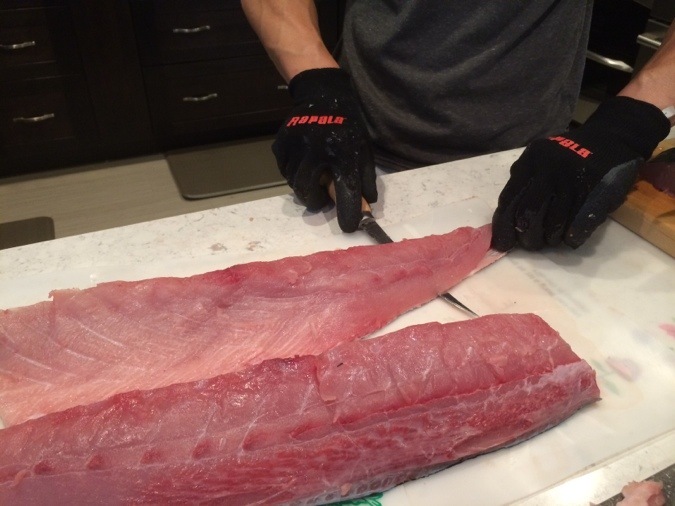 If you plan on eating your fish right away then just slice it up and serve it fresh. 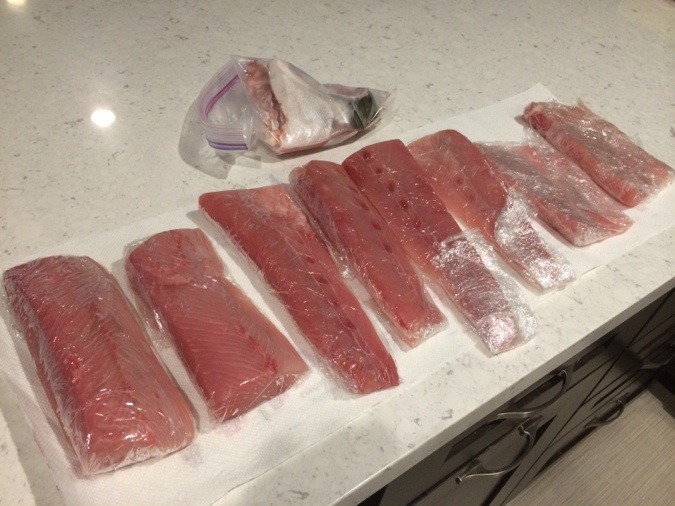 However, if you plan on saving your fish for later then seal it up in vacuum sealed bags and freeze your fish for at least seven days. 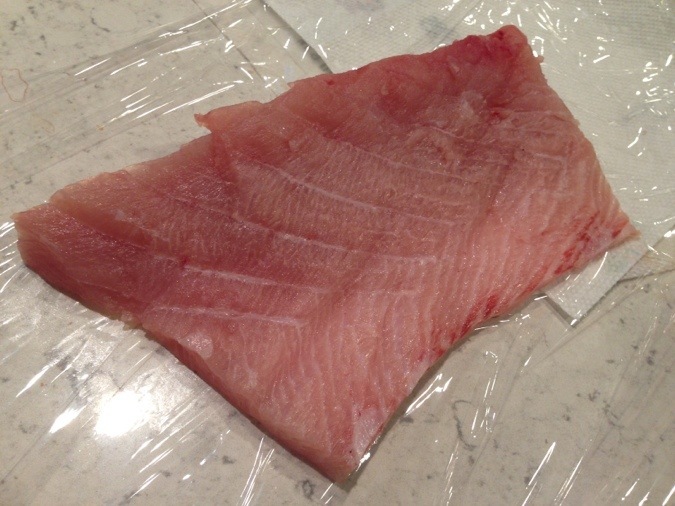 This will ensure that your fish is safe to eat raw when you thaw it out later on. 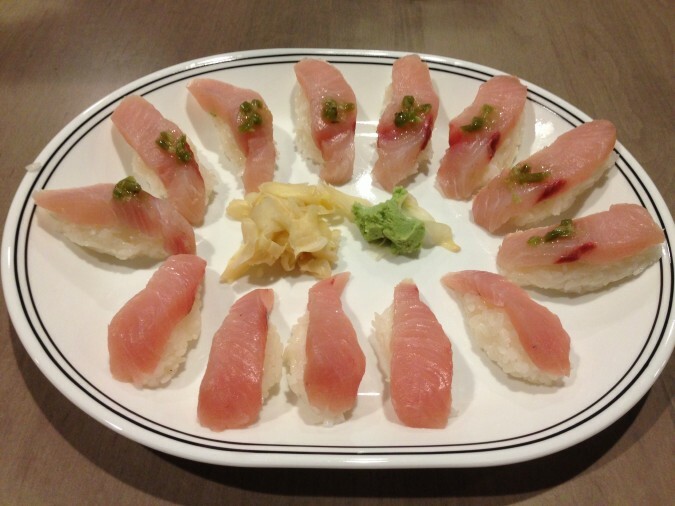 Just thaw and cut into Sashimi, make sushi or serve however you wish! 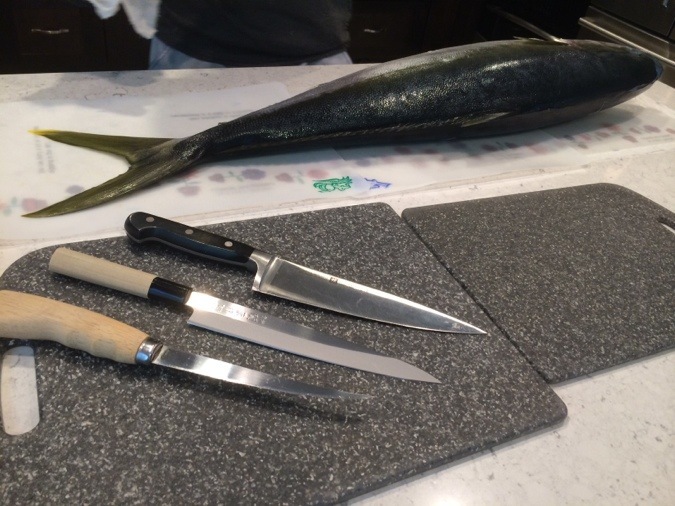 I hope this post has been helpful to teach you how to break down yellowtail. 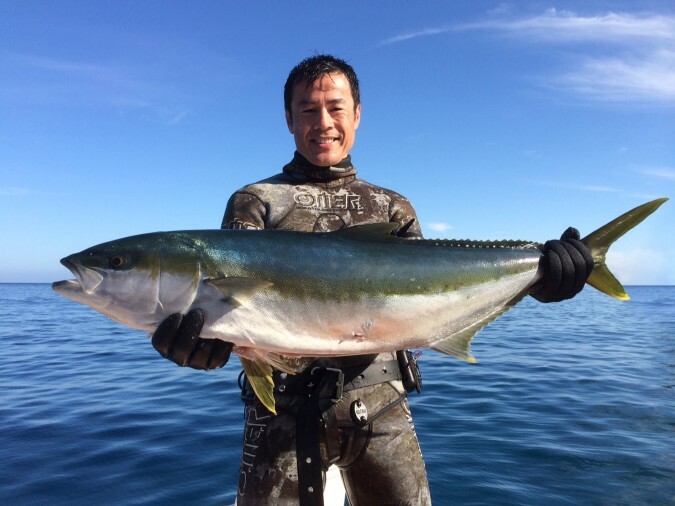 A step by step guide in how to break down Yellowtail (Hamachi). If you have never broken down a whole fish before this is a great read. 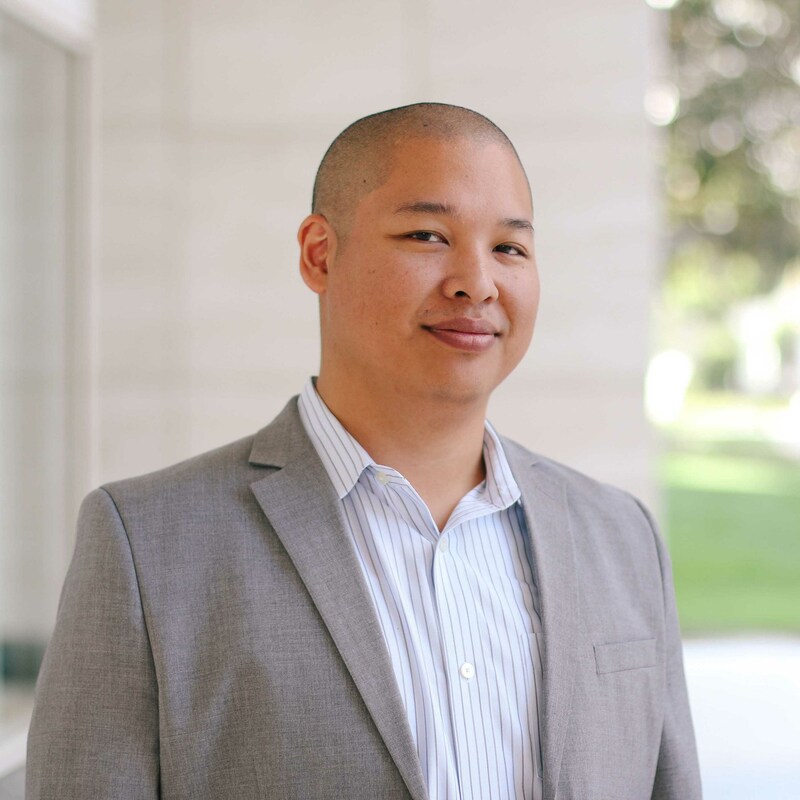 Derrick wow thanks for sharing this. So interesting. I will use this knowledge when I purchase a whole yellowtail in NYC. 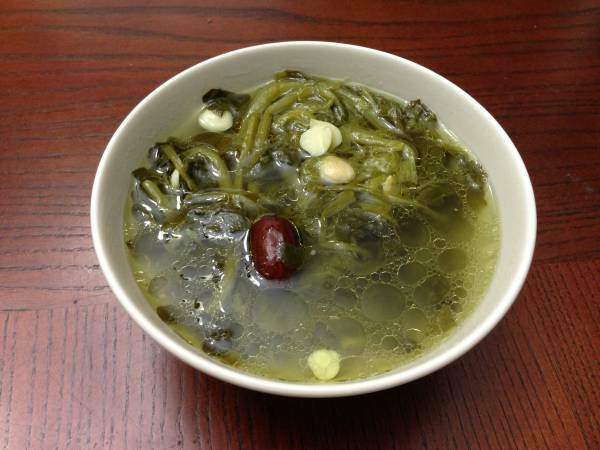 The freezing of the fish for future use is why i a, going to do it. Does not make sense to do it if just having sushi after the fish cutting. Rick, if you just caught your fish and want to eat it that night you can. 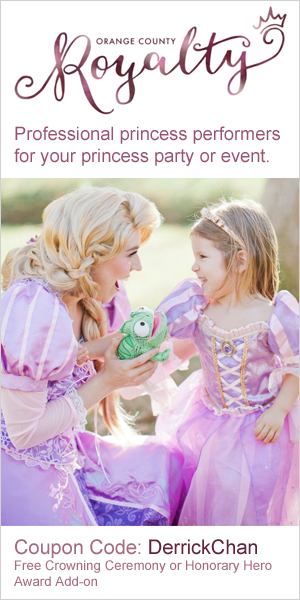 Just know you are taking a higher risk because the freezing process helps to ensure harmful bacteria are killed. If your catch is from clean waters, then I wouldn’t be to worried but just know the risks involved in eating truly fresh fish. Best regards!